Blue Hawaii's Tenderness is right around the corner. But to in the meantime, the Canadian duo are sneaking in another quick preview. The pair have shared album track "Do You Need Me." It features Owen Pallett, who composed the string arrangement on the song. "This is my favourite track on the record," said Raphaelle 'Ra' Standell. "It's not exactly a single, you can't really dance to it or put it on at a party, but it's beautiful and emotional and that's the kind of stuff I love making the most. Owen is truly a genius and was amazing to collaborate with." 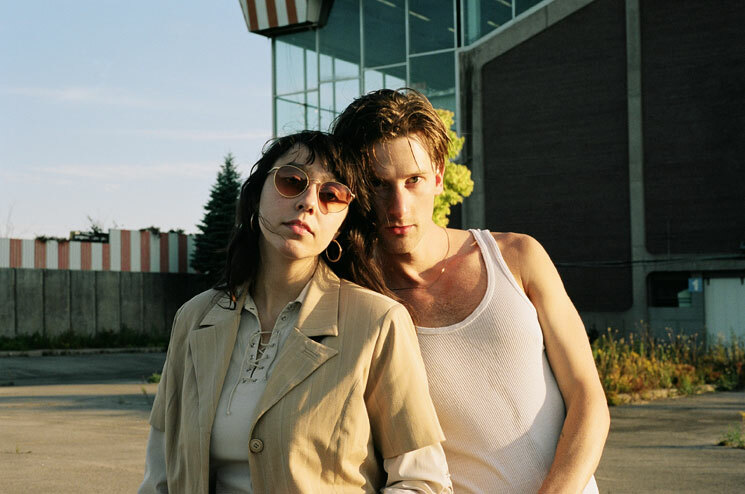 You can hear "Do You Need Me" for yourself below, where you can also find Blue Hawaii's upcoming North American tour dates. Tenderness is out through Arbutus Records on Friday (October 6).